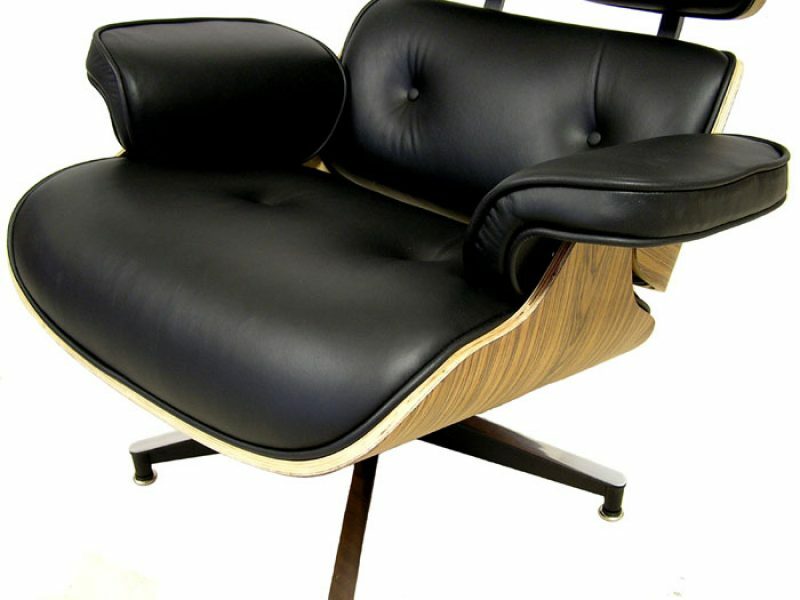 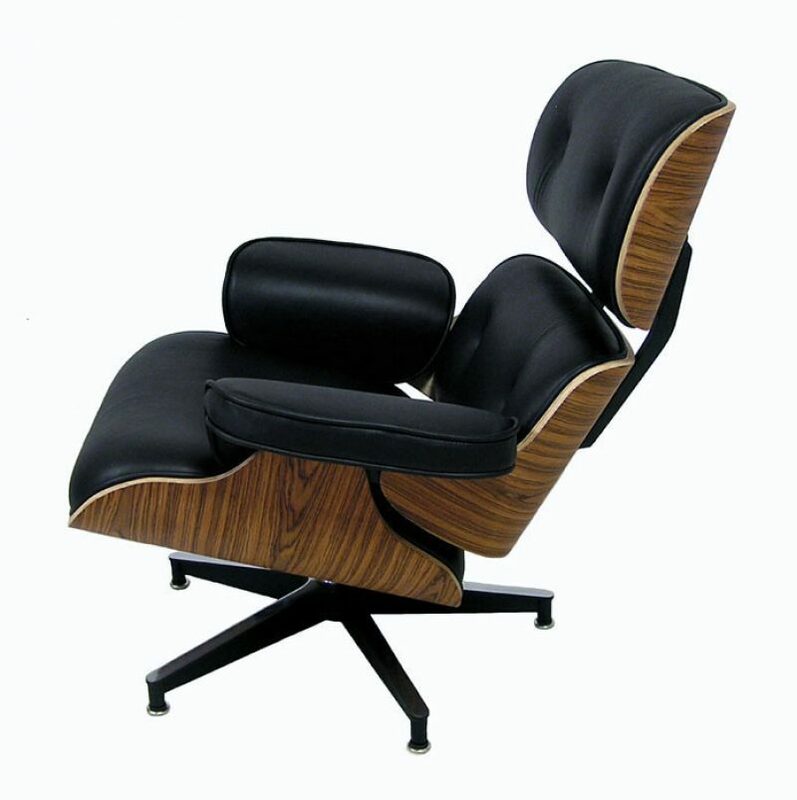 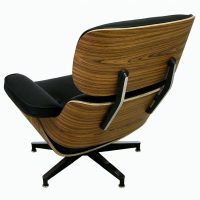 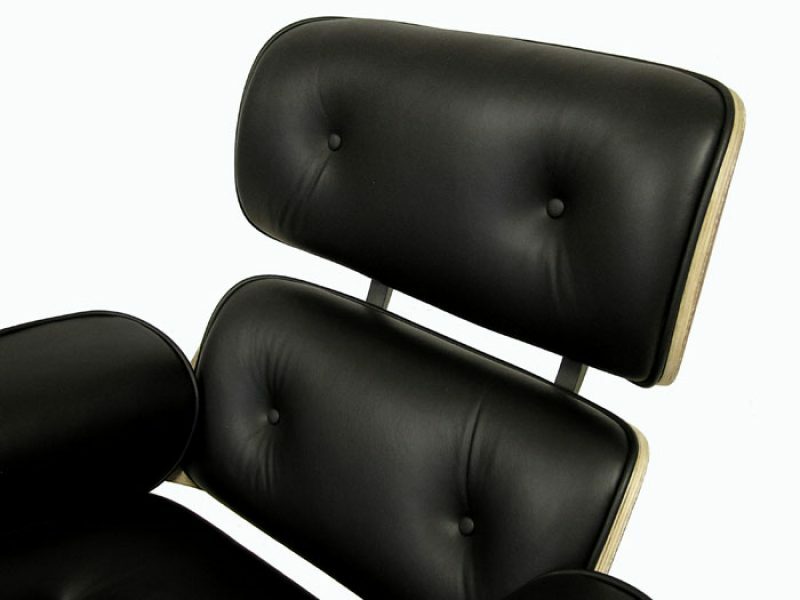 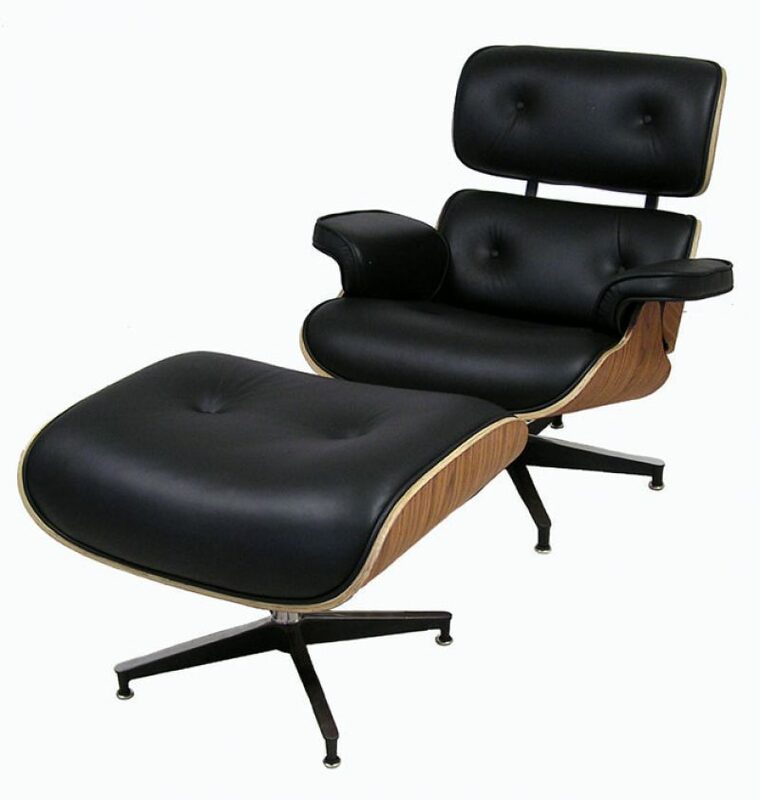 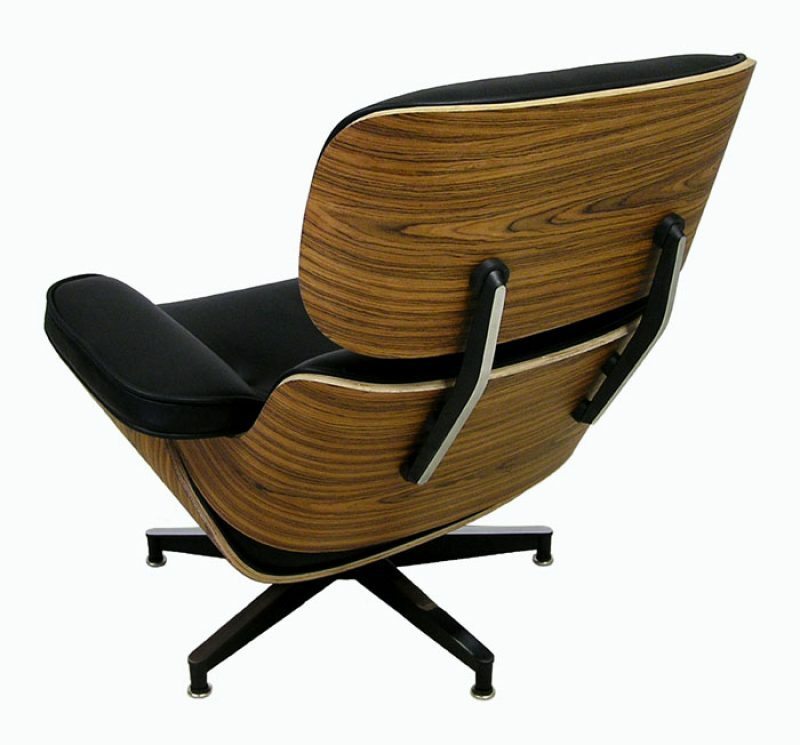 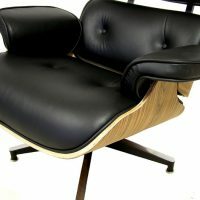 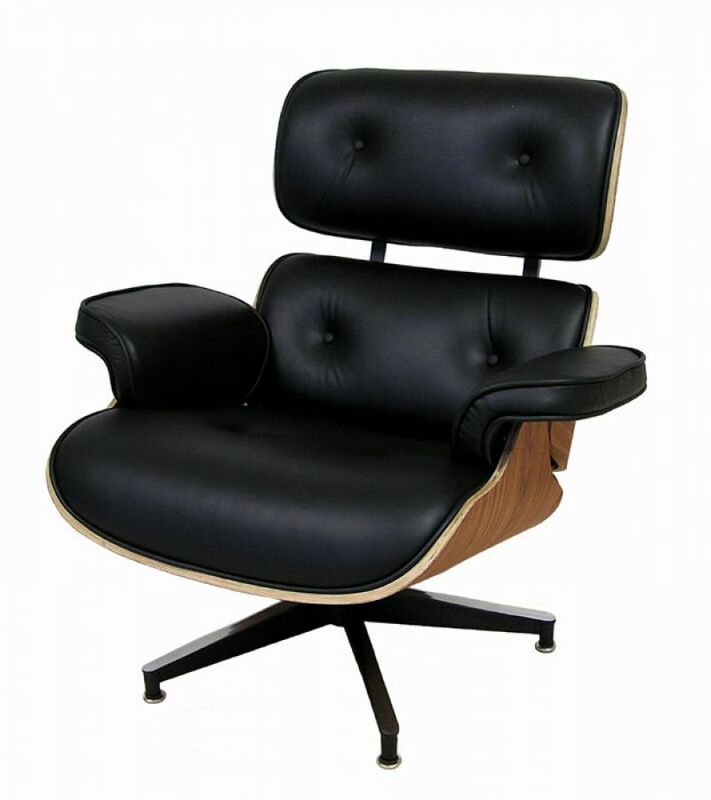 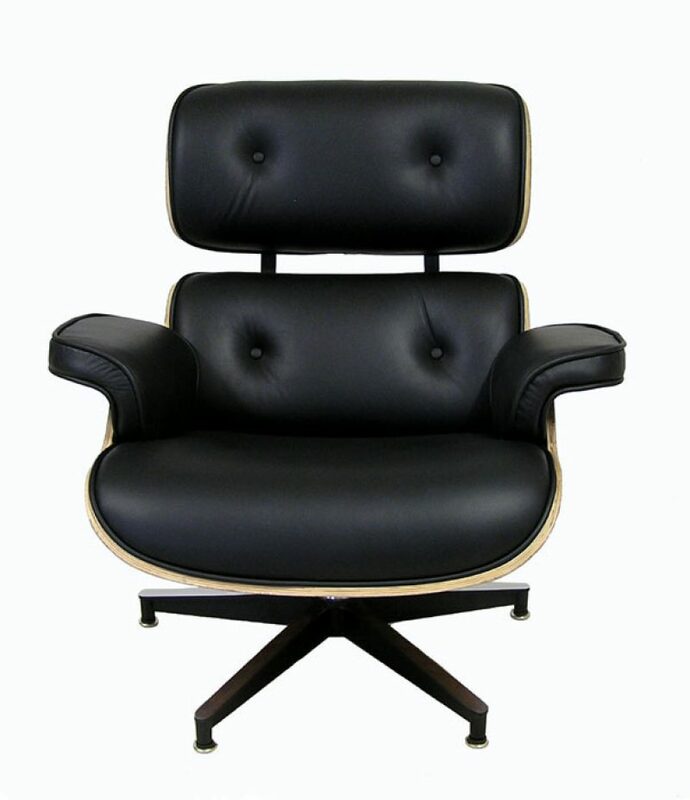 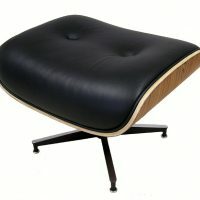 A quality reproduction in rosewood and leather of the Eames Lounge Chair & Ottoman. 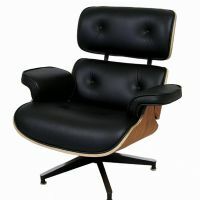 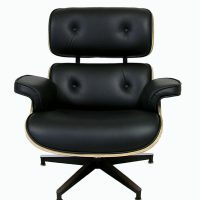 Originally introduced in 1956 the Eames Lounge Chair is considered one of the most significant furniture designs of the 20th Century that is still instantly recognizable and enjoyed to this day. 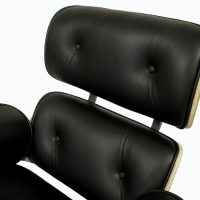 This newly manufactured reproduction of the original design features a rosewood veneer faced molded plywood frame, is set on a chromed top powdercoated black stainless steel base with adjustable feet and is upholstered in an Italian black leather. 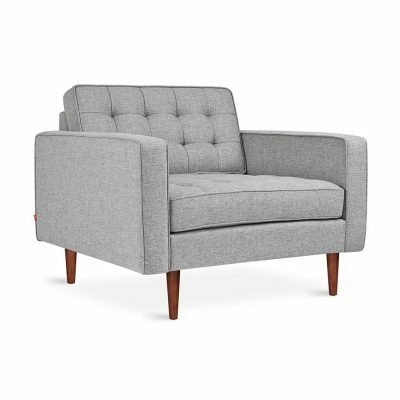 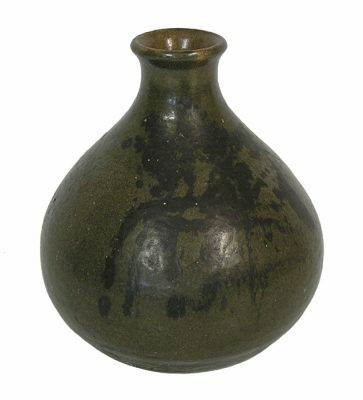 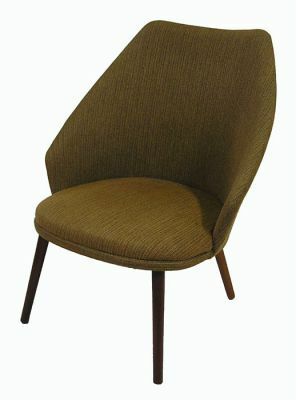 An iconic design from the Mid Century Modern era sure to add character and comfort in the home or office. 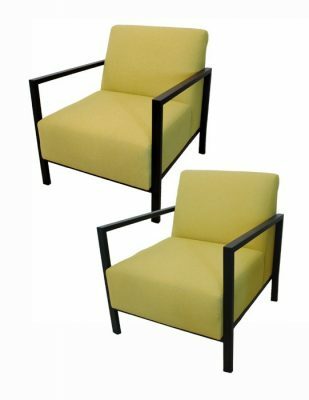 Chair Dimensions: 32 1/2" Wide (19" Seat Width) x 32" Deep x 33 1/2" High (17" Seat Height). 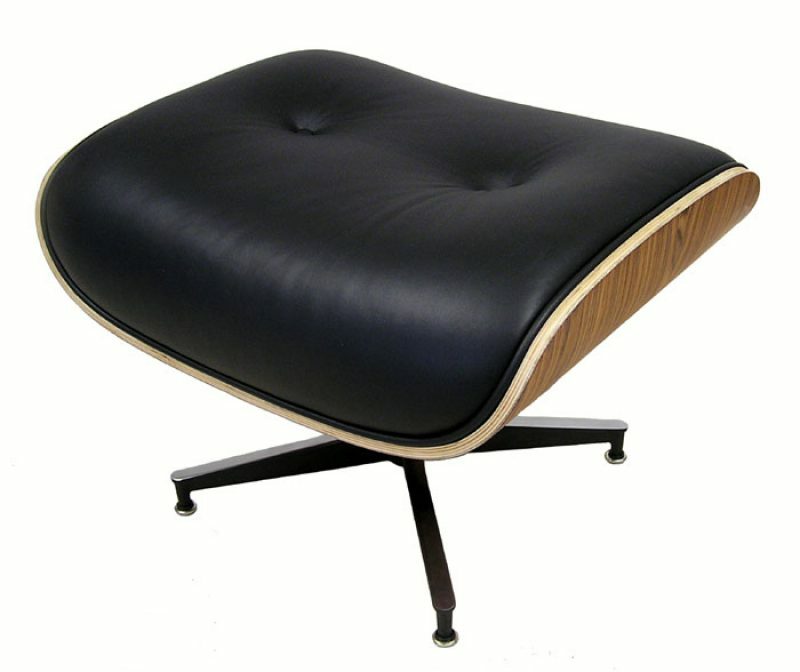 Ottoman Dimensions: 25 1/4" Wide x 21" Deep x 17 1/2" High.